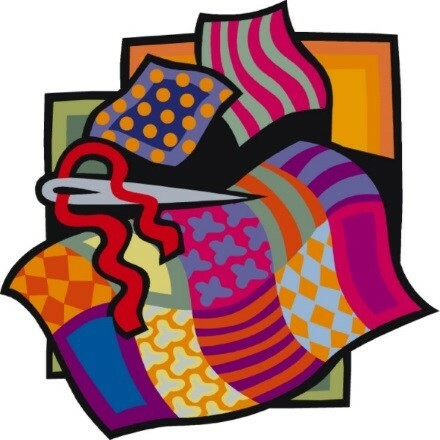 The Brown Sugar Stitchers Quilt Guild is for anyone who has an interest in quilting. All experience levels are welcome. Please call or visit branch or visit our online calendar to register.